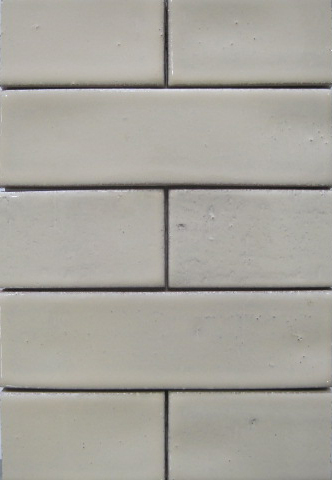 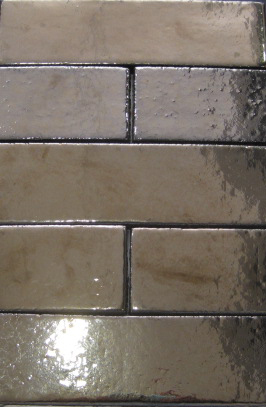 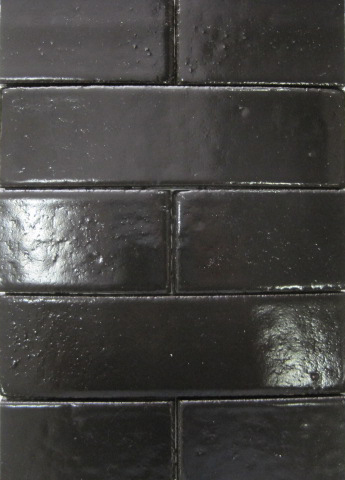 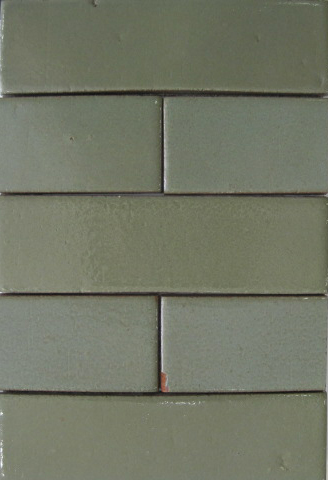 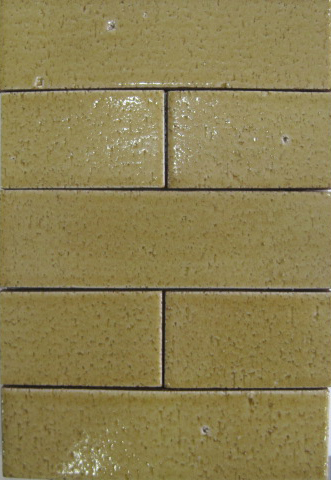 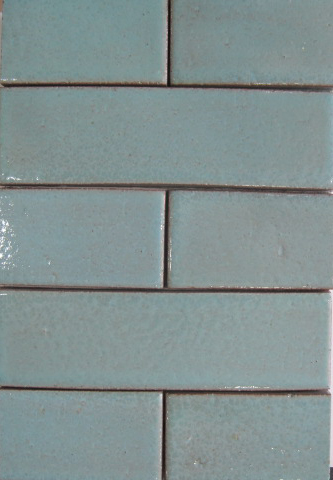 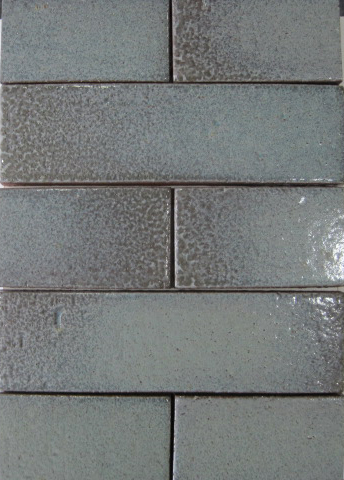 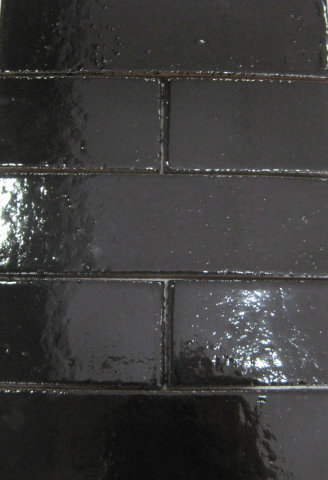 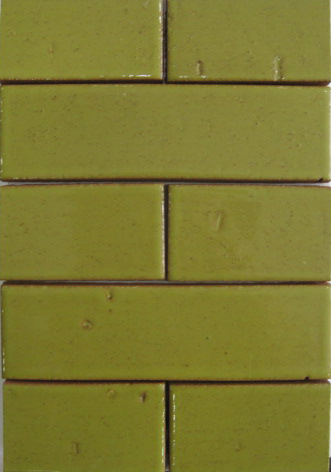 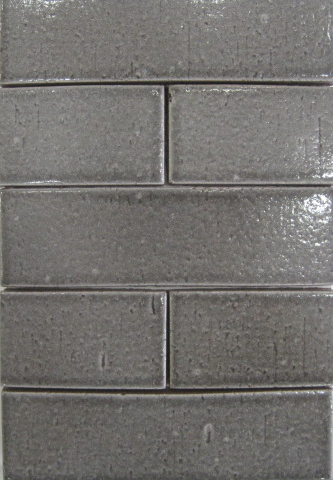 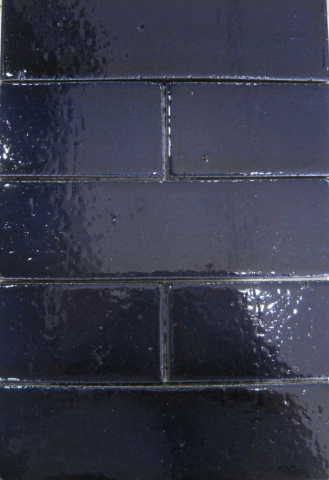 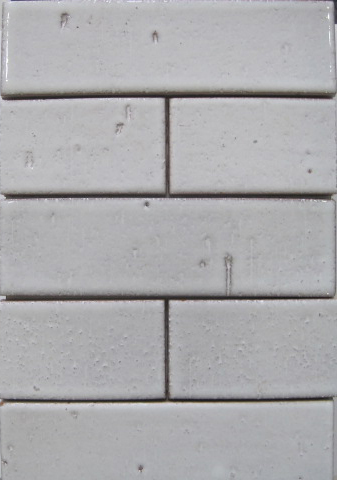 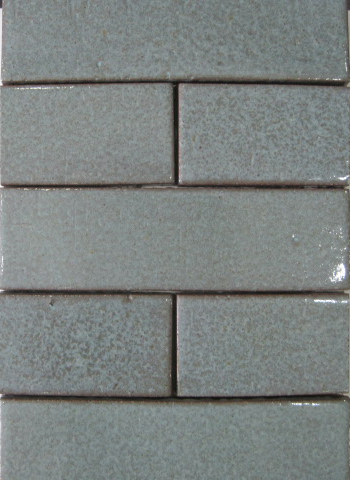 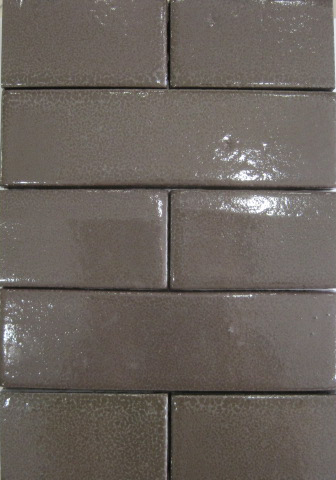 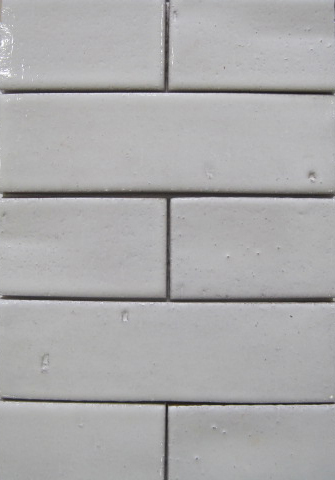 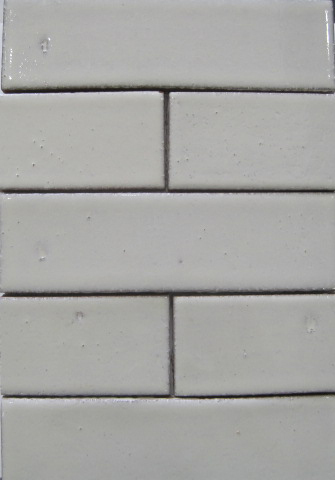 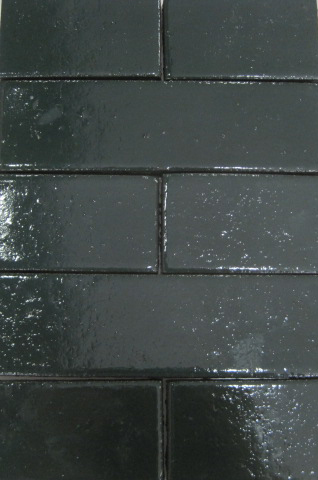 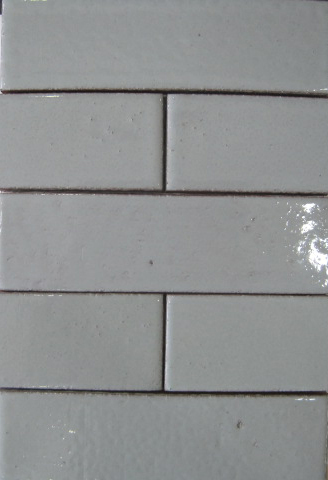 Bison Glazed Brick - Full Circle Design Studio, Inc.
is a glazed thin brick that captures the functional durability and rugged look of traditional brick and infuses it with the versatility and design intent of art tile. 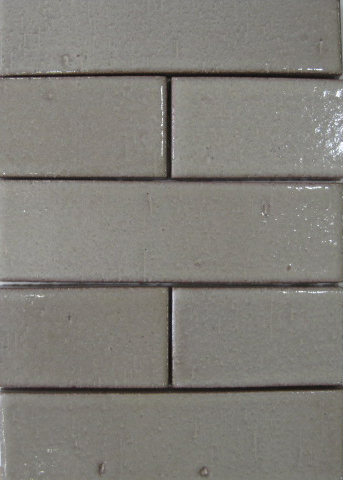 add modern soothing colors and lots of shapes and bison brick lifts the humble brick to an even higher level. 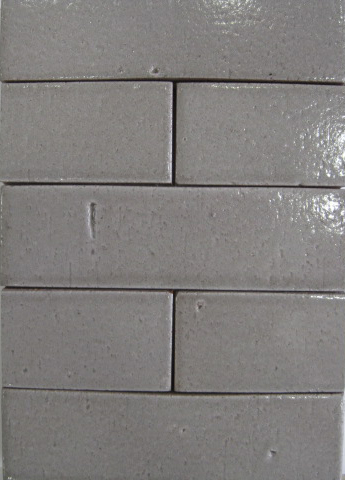 made with real brick clay, it has the toughness to last and can be used outside even in northern climates. 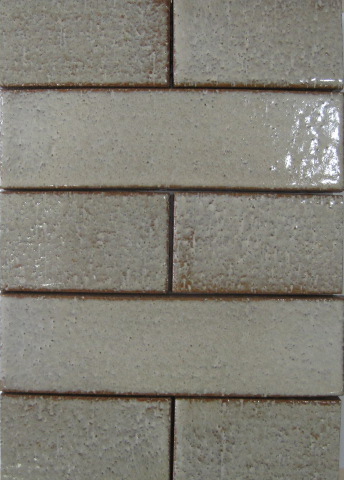 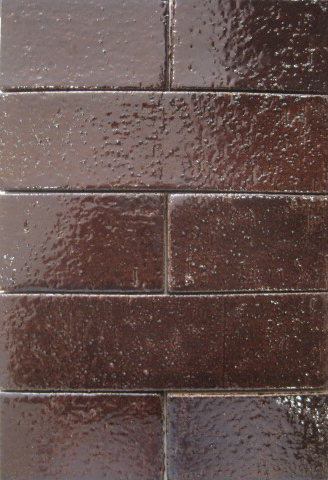 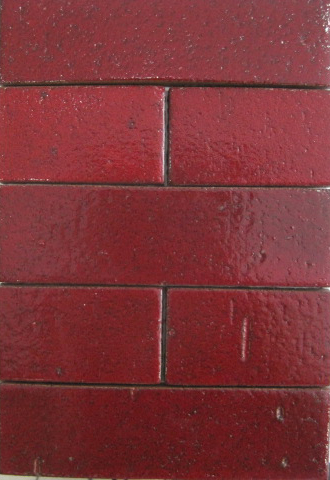 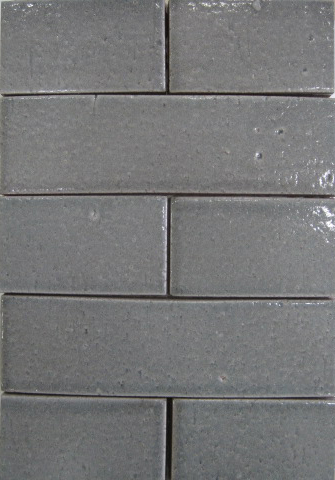 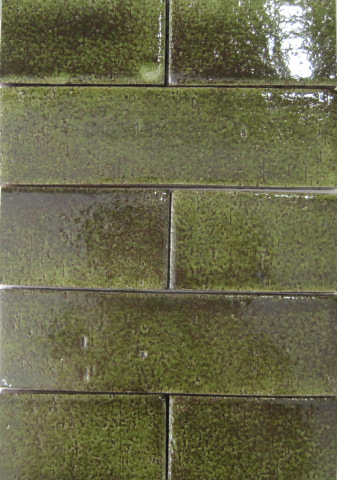 bison glazed brick is also the right choice for the environment. 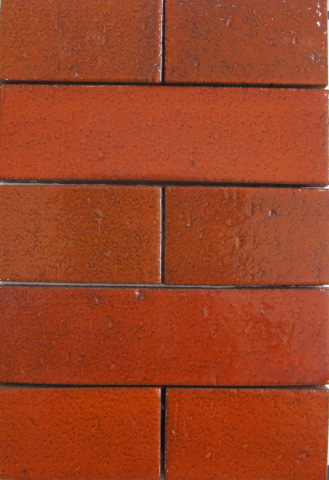 with 70% recycled content and 75% less mass than traditional brick.